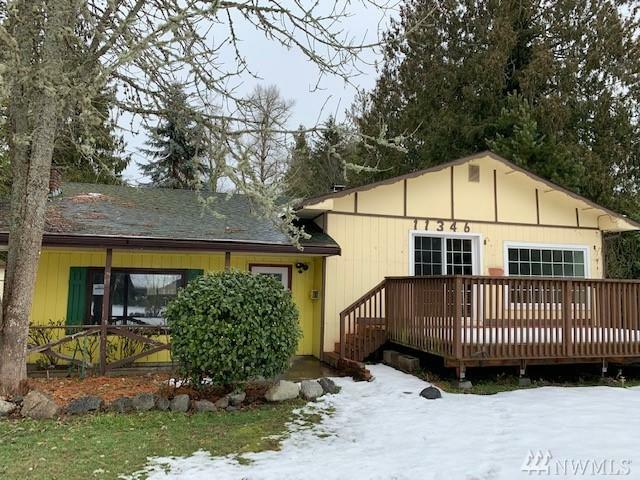 3 bedroom rambler on huge lot in Olympia. Great starter home, or investment property. 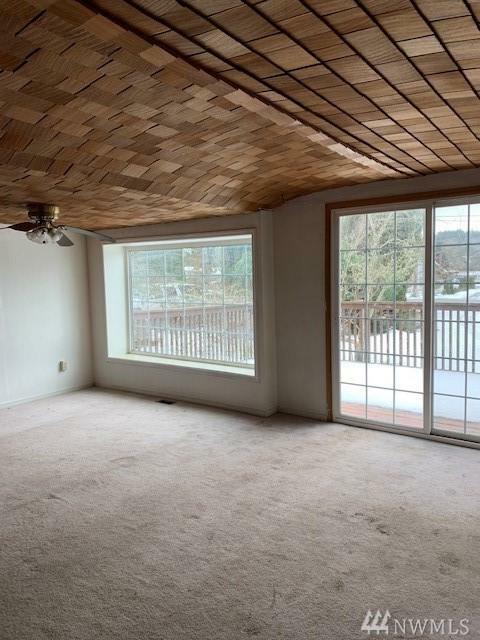 Just a few minutes to I-5 with easy access to JBLM. Large garden space and fenced for animals. Huge front deck and backyard patio. 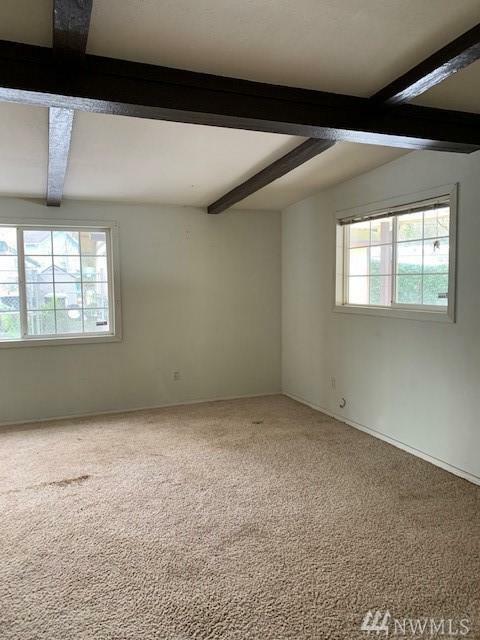 Spacious family room, kitchen and walk in pantry. So much possibilities!